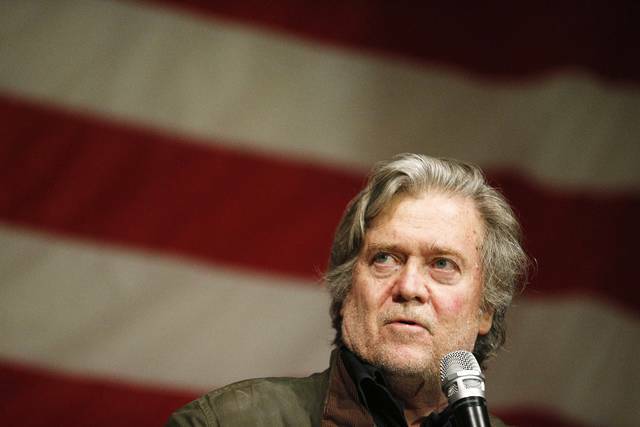 WASHINGTON (AP) — The House Intelligence Committee subpoenaed former White House chief strategist Steve Bannon on Tuesday in a showdown over whether he could be forced to testify in the panel’s Russia investigation. Bannon walked into a closed-door meeting with House members Tuesday morning and was still being grilled Tuesday evening. 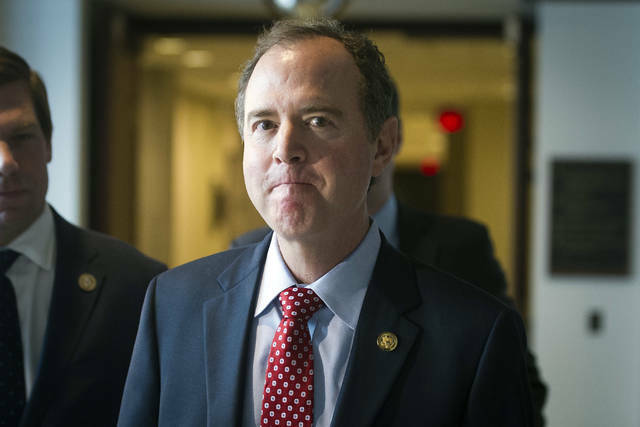 Lawmakers wanted answers from him about President Donald Trump’s thinking when he fired FBI Director James Comey. 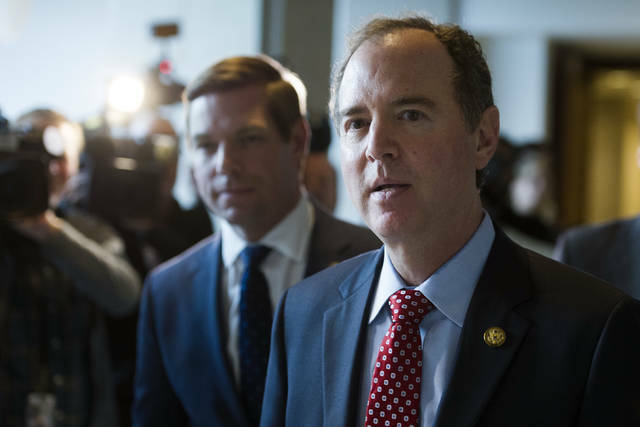 The committee’s Republican chairman, Rep. Devin Nunes of California, said he issued the subpoena, but he declined to discuss why or what questions he hoped to compel Bannon to answer. A person familiar with the subpoena said the committee issued the order after Bannon’s counsel advised him he did not have to answer lawmakers’ questions regarding his discussions with Trump. The person spoke on condition of anonymity to discuss private committee deliberations.